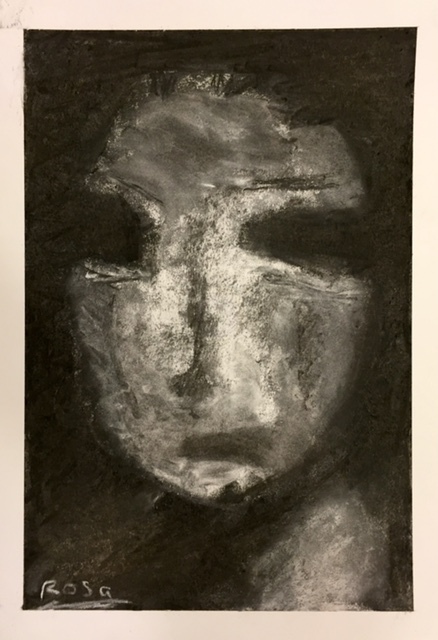 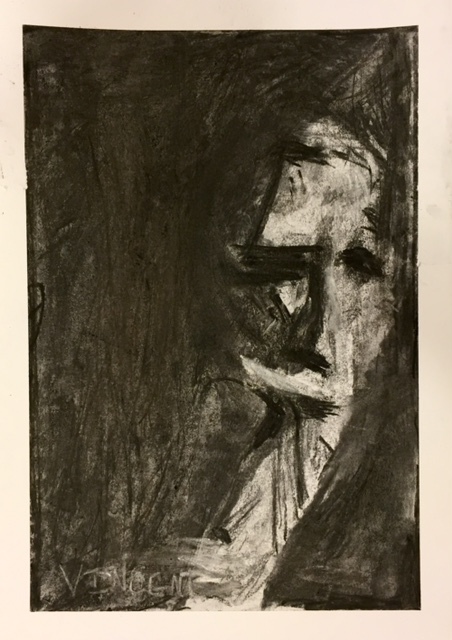 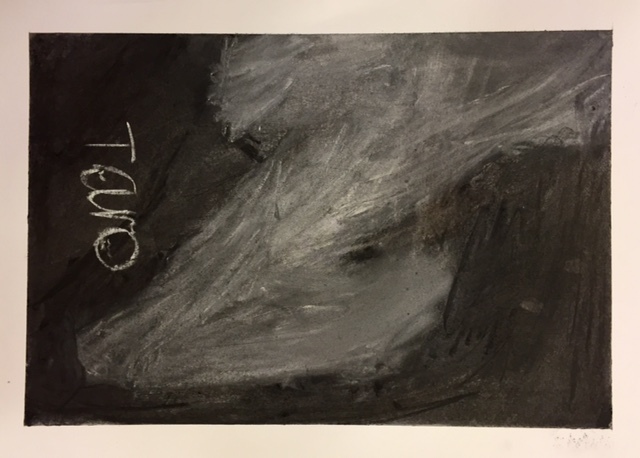 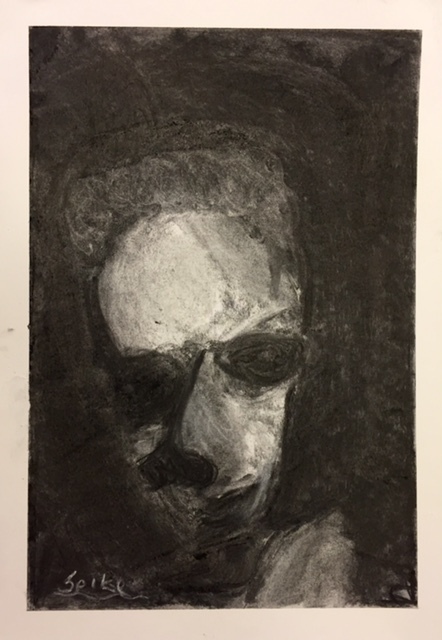 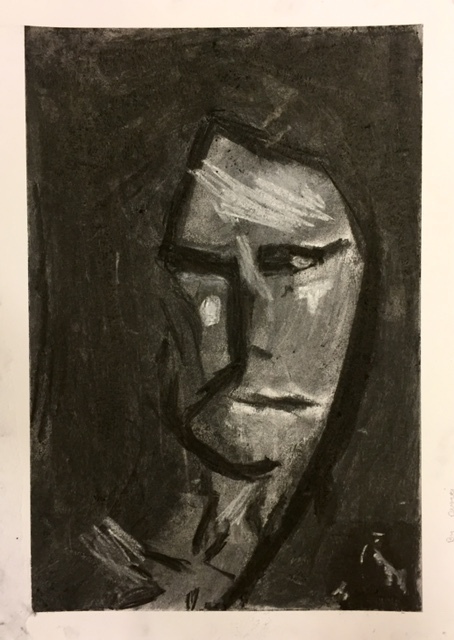 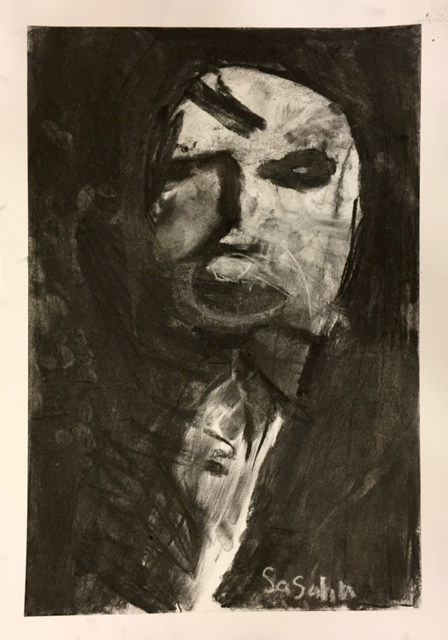 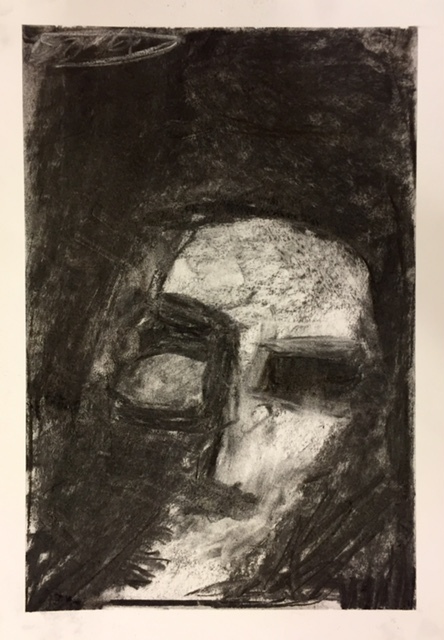 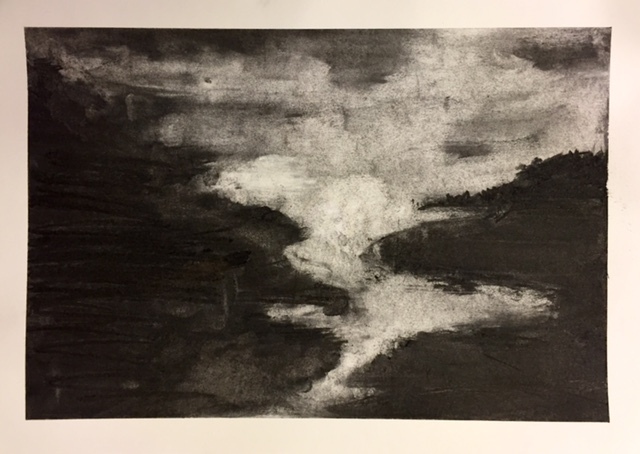 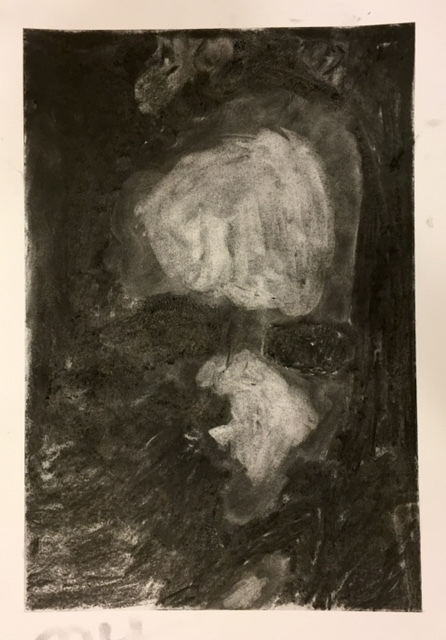 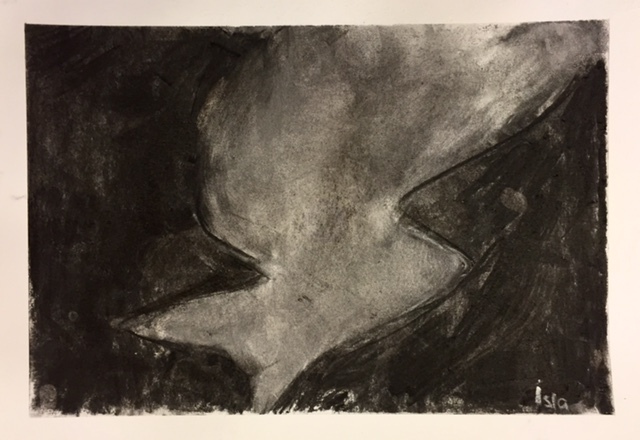 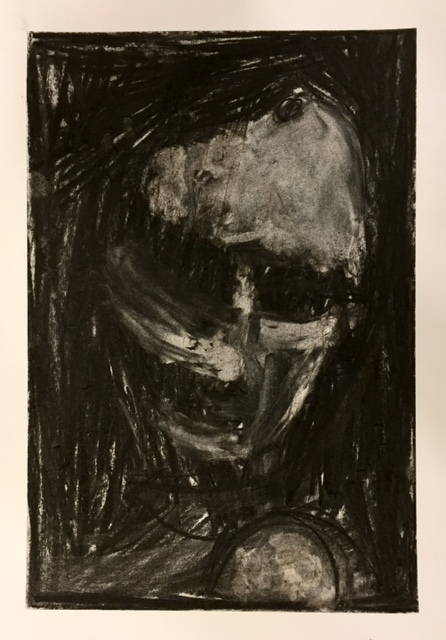 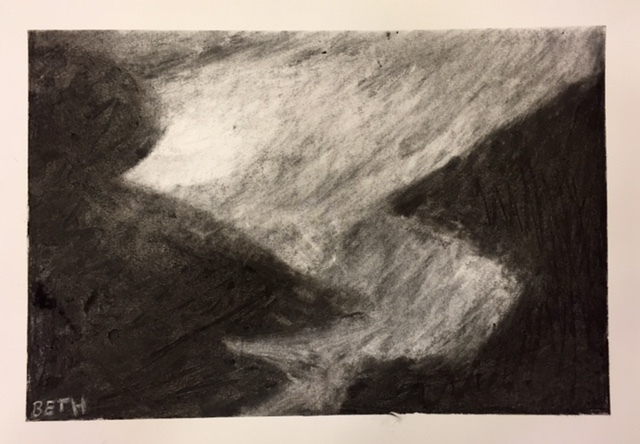 Inspired by Frank Aubracht and using charcoal, white chalk and rubber, the kids tackled recreating a portrait, and a landscape. 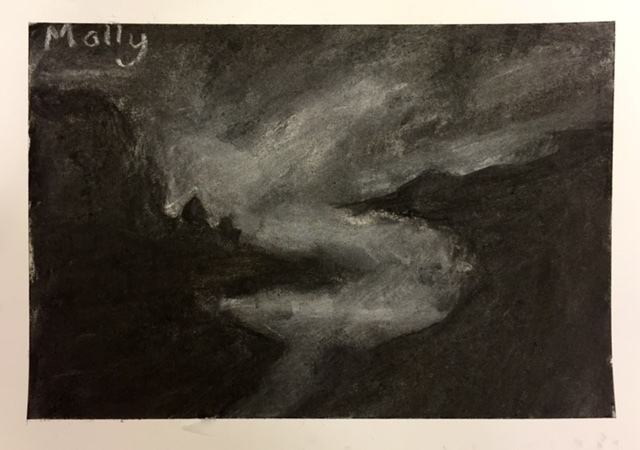 They worked on them upside down observing the values (light, dark, middle grey) rather then being overwhelmed with the original…the results are stunning, moody, and never would one say they were done by 8,9,10 and 11 year olds! 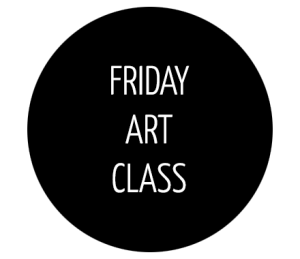 Masterpieces from first class artists!